HomeBuilt in 1904, designed by then Wellington City Engineer, William Hobbard Morton. Built in 1904, designed by then Wellington City Engineer, William Hobbard Morton. 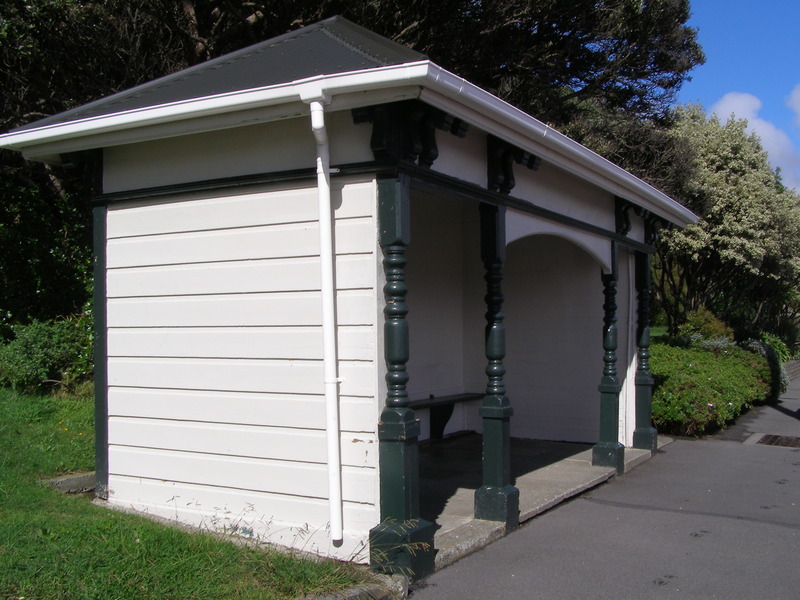 ← Built in 1904, designed by then Wellington City Engineer, William Hobbard Morton.